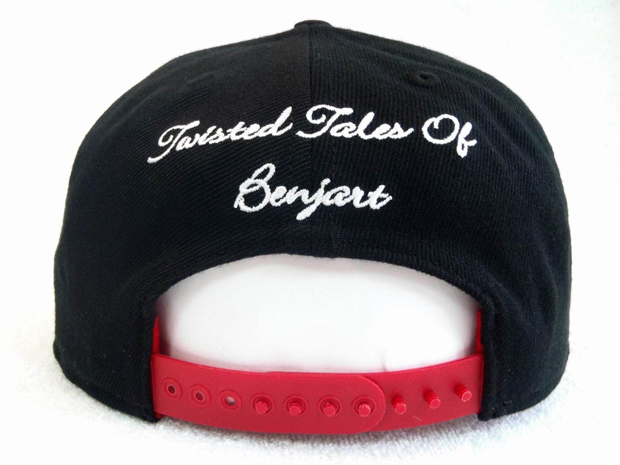 Benjart are the next in a line of UK brands to produce their own snapback caps. 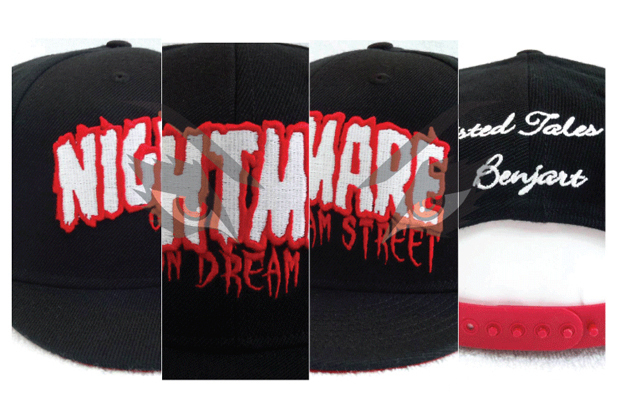 Utilising their ‘Nightmare on Dream Street’ logo, the brand have produced a limited run of the black/red snapbacks, which will be available for pre-order from April 1st. 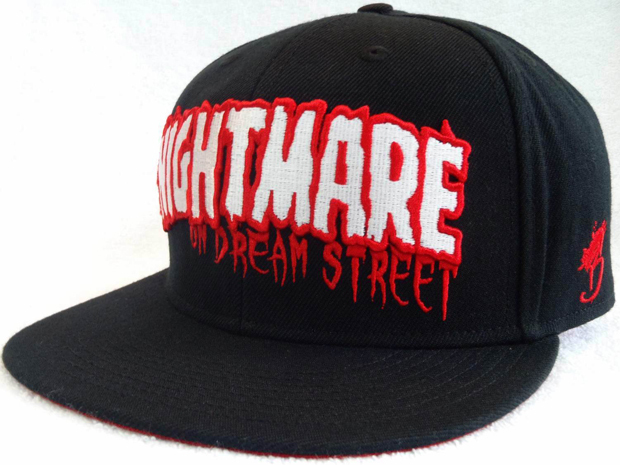 The caps feature embroidery on the front, back and left side, with the ‘Nightmare’ logo large across the front, a small Bsplash logo on the side and the words “Twisted Tales Of Benjart” embroidered across the back. The cap looks well made, and is a strong progression for Benjart, fitting in nicely with the T-shirt and sweatshirt designs it that have come before. Pre-order yours from April 1st at Benjart, and let us know what you think of the brand’s newest accessory in the comments below.